At it Again! are members of the Design and Crafts Council of Ireland. They have recently been in touch to interview us for their new platform Design Ireland where we are featured next to many other great Irish designers and makers. Here is a link to our profile. To find out all about what makes us tick, why we do what we do, where we get inspiration and more read their latest blog. 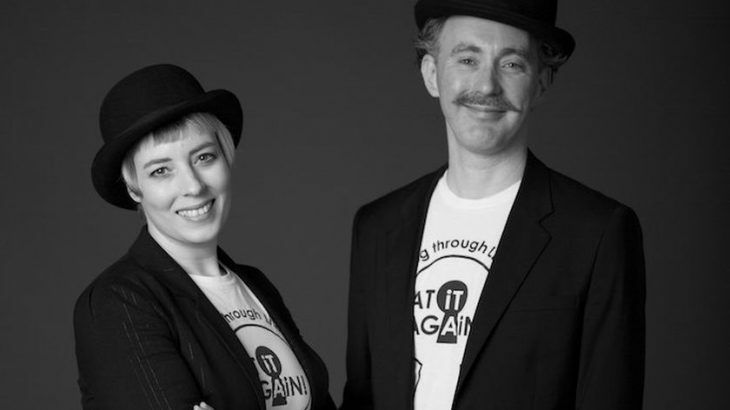 Design Ireland Blog Interview with At it Again!